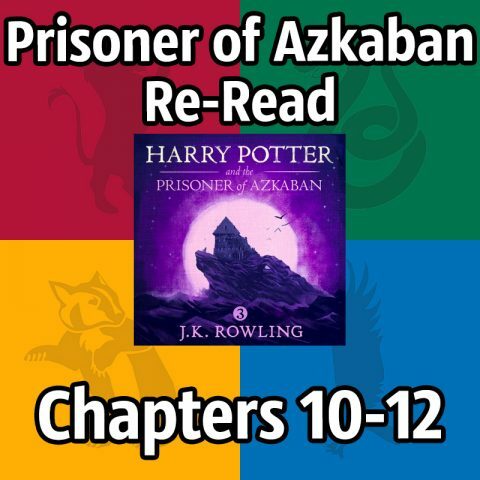 We discuss chapters seven, eight and nine of Harry Potter and the Prisoner of Azkaban! Kids are dumb and scared by silly things. 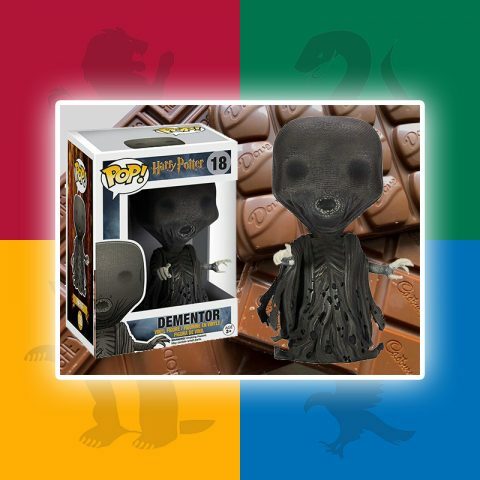 What was the most ridiculous (pun intended) Boggart form to appear in Lupin’s classroom during their Boggart lesson? 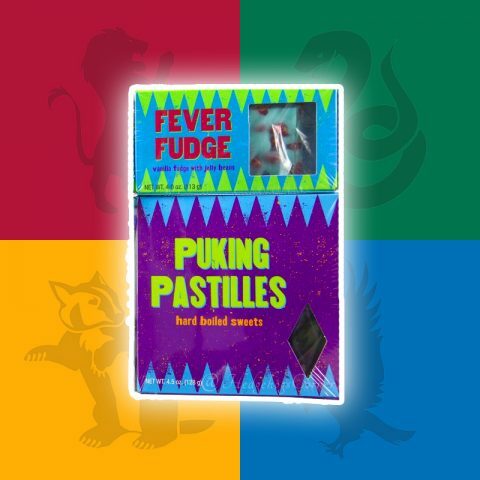 Puking Pastilles and Fever Fudge, from the Wizarding World of Harry Potter!